A unique opportunity for your students and other youth! 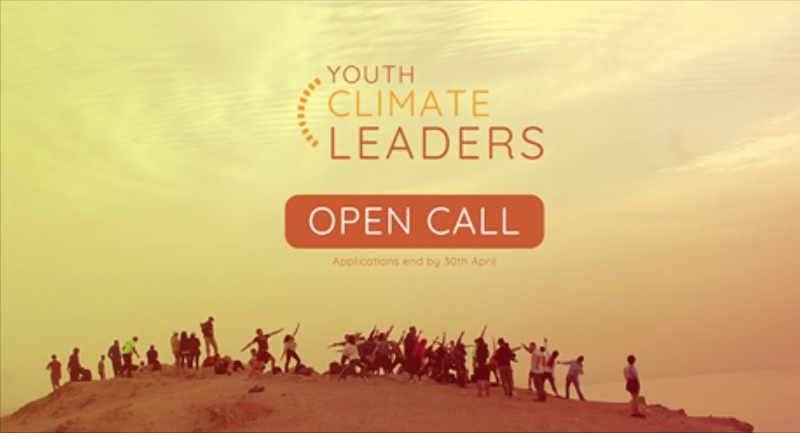 The Youth Climate Leaders (YCL) program is accepting applications until April 30th! Students and young people starting their careers or going through a career transition can apply for the Youth Climate Leaders (YCL) program, a unique experience to learn more about climate change in theory, understand it in practice, and work on hands-on projects with other young people. The program will kickoff with a 10-day immersion in Paris scheduled to begin on July 20th. There, participants will attend theoretical lectures with climate change experts from different parts of the world, visiting some of the leading international organizations working on this topic. From Paris, they will leave for a one-month journey in Kenya where, in addition to making technical visits, they will also have the opportunity to visit local organizations and work on a group project. Activities will be tailored to the profile of each participant, who will go throughout individual coaching sessions to provide the most personalized experience possible. After this 40-day immersion phase, participants will have the opportunity to apply for three-month volunteer field placements in different organizations around the world. The YCL team is already mapping partner organizations in Africa, Asia and Latin America to host our participants. The YCL experience culminates in December 2018 in Poland with a delegation attending the UN Climate Change conference, COP-24, where the continuity and implementation of the Paris Agreement will be negotiated.